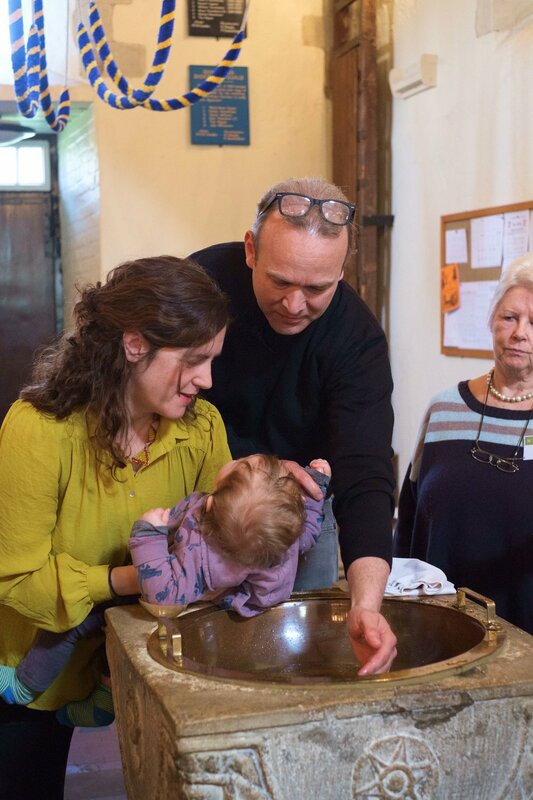 This enables your baptism booking to be registered. Please return this sheet at least 10 days before the baptism date. Please provide information that you think we might want to know to help the baptism run smoothly.